In this video tutorial we will show you how to get a Kaspersky gadget back on desktop. 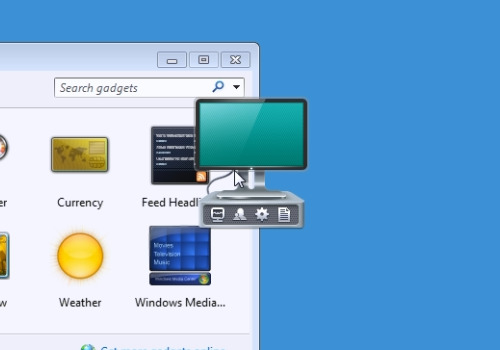 Right-click on the empty space of the desktop and choose “Gadgets”. 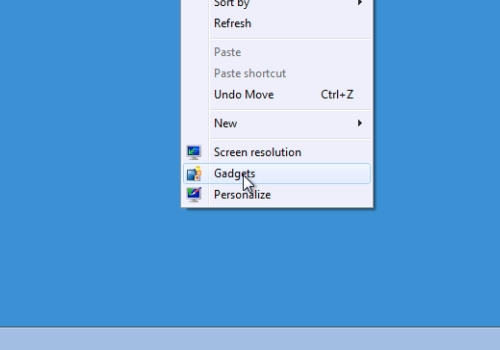 In the following window, select “Kaspersky Gadget” and drag it to your desktop with your mouse. Wait until gadget will is enabled and you will see a “Check” symbol on the green background.